hamilton heights | HarlemGal Inc.
Untapped cities recently published an article on The Best Neighborhood Coffee Shops In Manhattan. And guess who made the list, which also appeared in Business Insider? 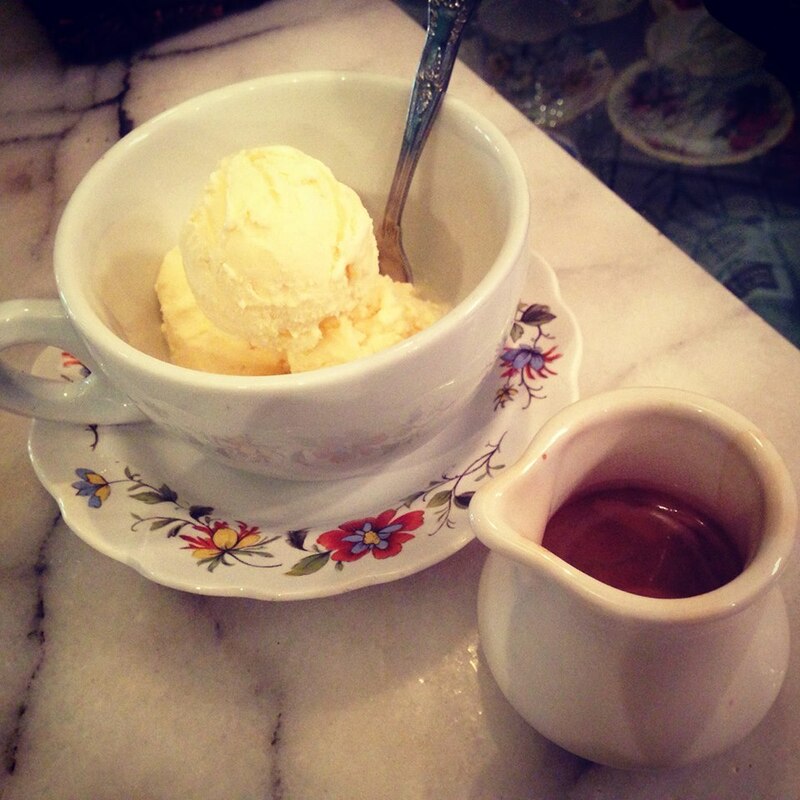 The Chipped Cup, located in the Hamilton Height’s section of Harlem, made the list! Congrats to them! The Chipped Cup in Harlem was ranked fourth out of the ten Manhattan coffee shops mentioned. Stop by The Chipped Cup located at 148th Street and Broadway, ie 3610 Broadway. For the summer season, they are currently offering Affogato Italian ice cream in vanilla and chocolate along with espresso! Yum! 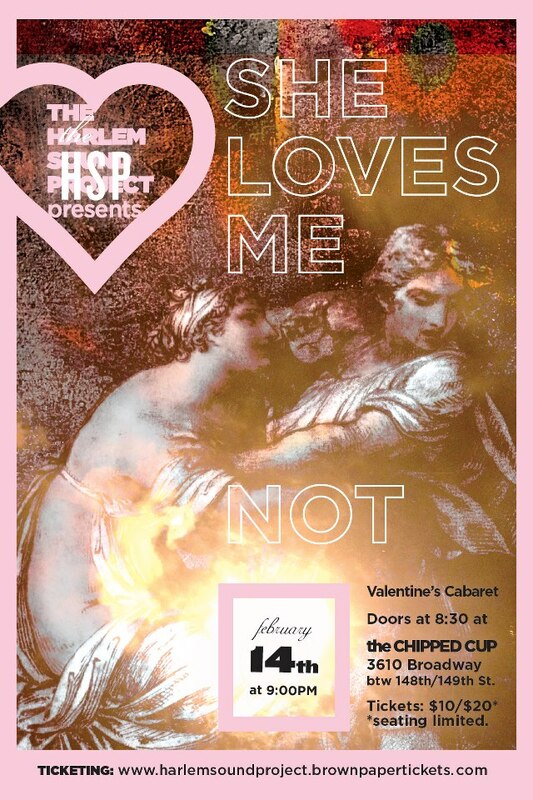 I am heading to The Chipped Cup this weekend! 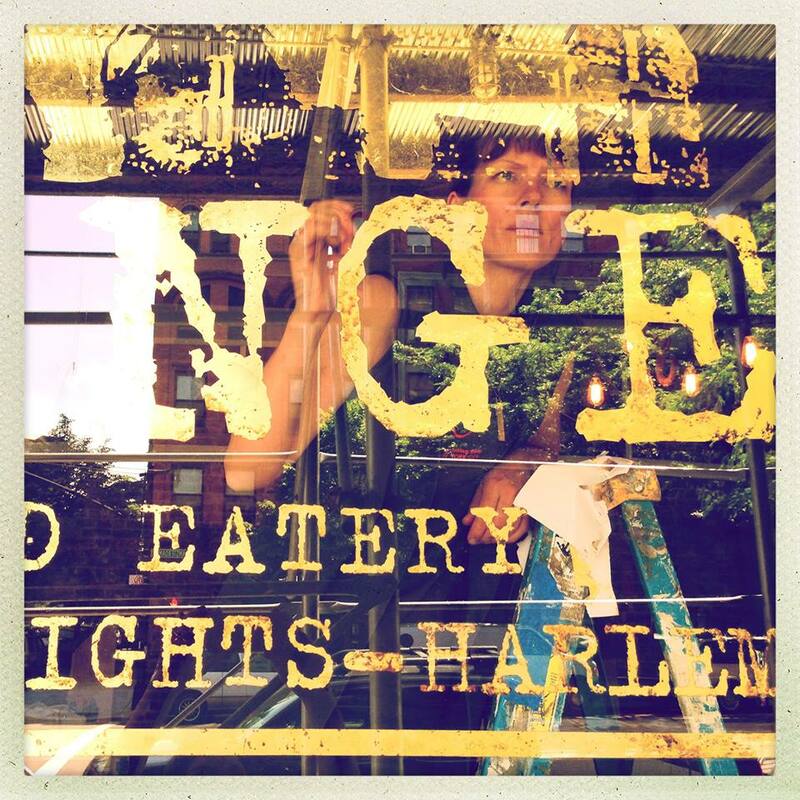 The owners of The Grange Bar & Eatery in Hamilton Heights in Harlem tell HarlemGal Inc that they are aiming to open its doors this Thursday, June 6 for the bar only! The entire place will open a couple of days after. The Grange has been granted a full liquor license, so its ready to partially open and will start by offering its patrons access to a full bar, including craft beers and wines. The Grange Bar has partnered with Bobby Middleston from The Dead Rabbit for the creation of cocktail programs. 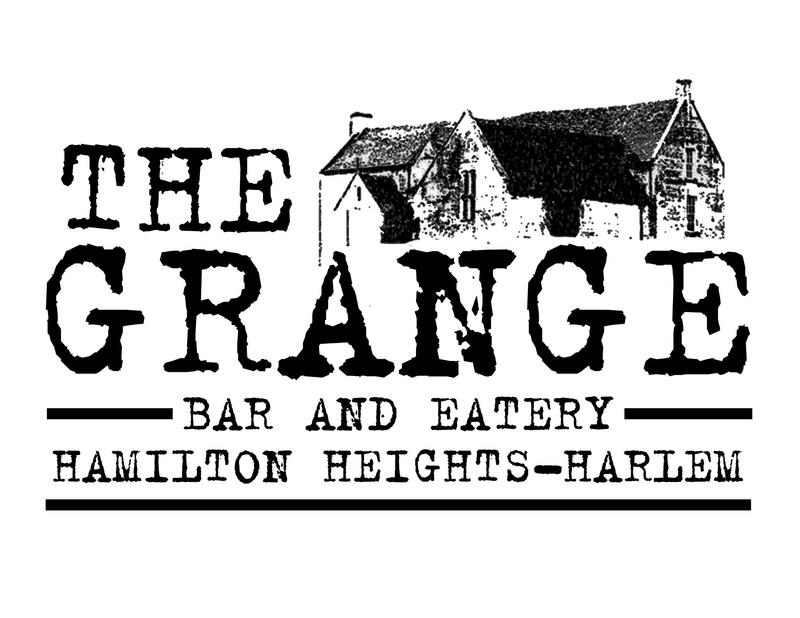 The Grange Bar & Eatery is located at the corner of 141st and Amsterdam Ave. This is a must read! New York Magazine’s Grub Street is reporting today that The Chipped Cup, located in Harlem’s Hamilton Heights, and a customer exchanged blows online over marriage equality. 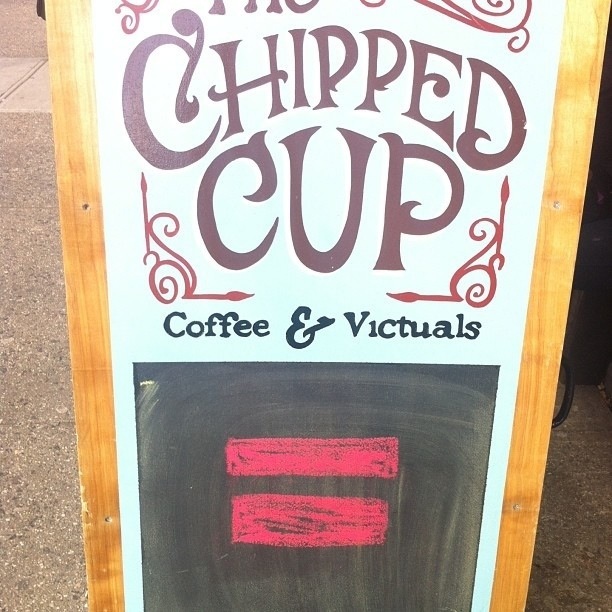 Apparently, the customer didn’t like the fact that the local Harlem coffee-house publicly stated its position about marriage equality on its outdoor chalkboard and took to Twitter to say that The Chipped Cup lost one customer. In return, The Chipped Cup responded in style with “thank goodness.” Touché! As for beer and wine, The Grange Bar & Eatery plans on using a 16-Draft Beer system, which is 80 percent craft beers and 20 percent traditional beers; seasonal beers included. The wine will be a balanced selection of international as well as local wines. Overall, guests should plan on “picturing themselves in a farmer’s country kitchen,” says the Henley’s. Oh, and The Grange Bar & Eatery plans on having outdoor seating, subject to City approval. 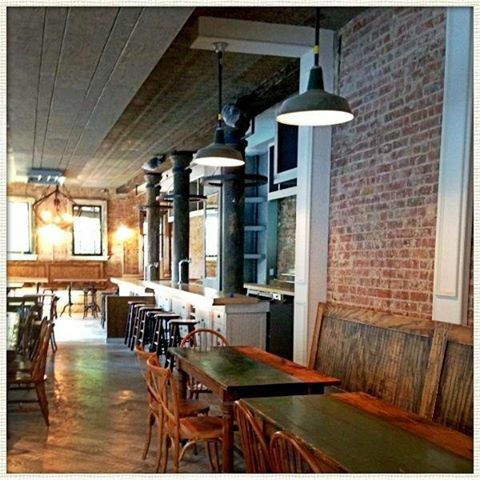 Congrats to the Henley’s on the opening of The Grange Bar & Eatery in Harlem’s Hamilton Heights. To learn more about the upcoming establishment, go to their Facebook page. There is a new concert series uptown for us to check out! 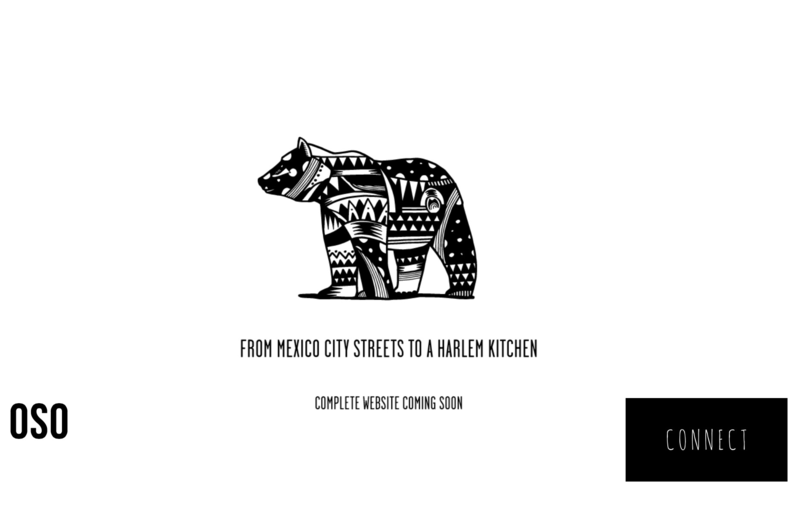 It’s called The Harlem Sound Project and it’s happening in the Hamilton Heights area of Harlem. The focus of The Harlem Sound Project is “to bring quality classical music and jazz to the Harlem community.” Their next concert will be on Valentines Day at The Chipped Cup located at 3610 Broadway and West 149th Street. Interested in attending, all the details are here! It is that time of year where New York Magazine profiles some of the upcoming neighborhoods for 2011. In this week’s edition (April 3), they list 20 of The Next Big Neighborhoods in New York City and two Harlem sections made the list! Hamilton Heights located in West Harlem, finishes out the list placing 20th on the list. 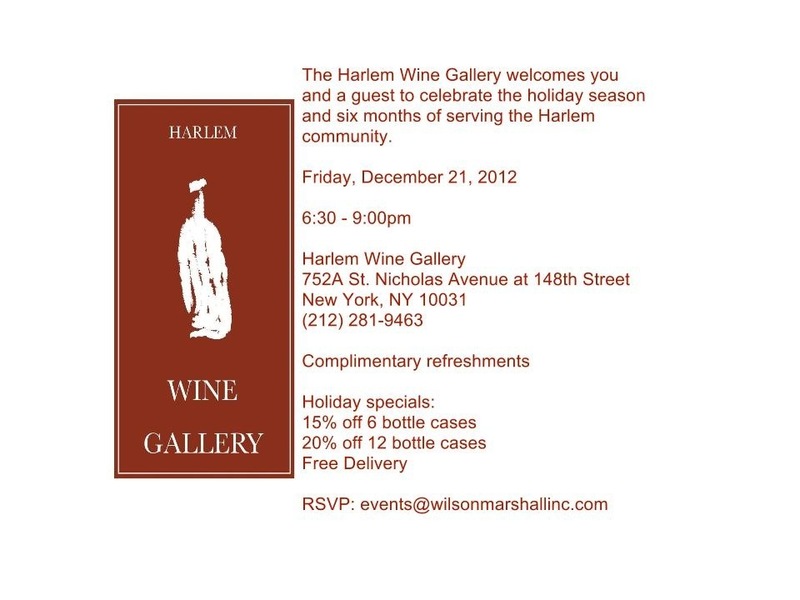 Another notable mention, is Manhattan Valley, which is right below Harlem on the Westside. They were ranked second out of 20. I search a lot of various sites about my Harlem community both for play and work. I stumbled across what I think is an extremely different real estate site and I wanted to share it with you: www.aqueductcourt.com. Check it out! Is this the coolest or what? They make Harlem’s Hamilton Heights seem like one might be moving to Harry Potter land or Lord of the Rings! So cool in my view! What do you think?